Ms. Goldstein continues by noting that more than 80% of the 561 ACO teams in this Medicare Savings program are using the bonus-only version, actually costing Medicare extra money than intended. Currently, ACO providers have up to 6 years before they have to take financial responsibility in case they overspend on care. Now, new legislation will limit that period to two years. CMS administrator Seema Verma stated “We believe the time has come to put accountability into the Accountable Care Organizations” on a conference call on Thursday. 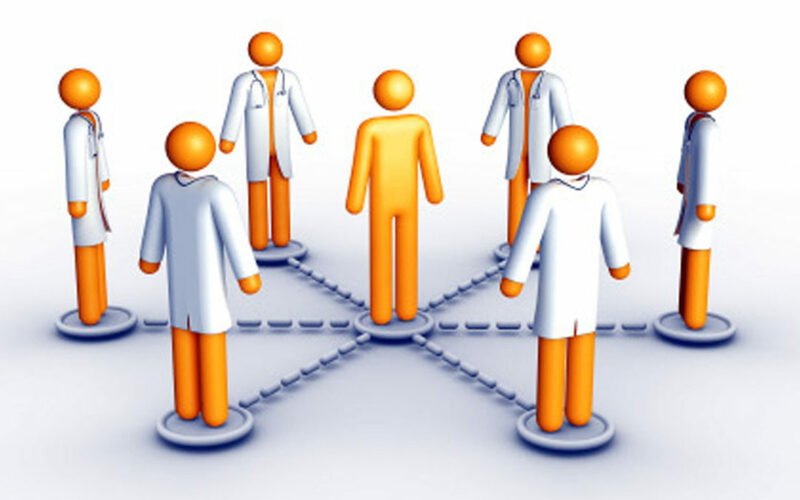 On the other hand, the Federal Registrar estimates that 109 fewer ACOs will operate under this new compensation change. With the current ACO system under threat, many providers will likely stop participating in these teams and will find other alternatives for compensation. It is hard to see providers flocking to a compensation model where they are held financially accountable for over-spending and risk owing money. Accountable Care Organizations have been seen by many in the healthcare industry as one of the few effective tools at lowering medical costs, especially in a country with the highest healthcare costs in the world. Clif Gaus, president of the National Association of ACOs, described the curtailing of the ACO bonus program as “really upending… a program that is showing savings and huge quality improvements”. At Solid Health Insurance Services, we take pride in keeping our Medicare clients up to date about healthcare changes. We strive to keep you informed on healthcare legislation and changes to the insurance marketplace. Please do not hesitate to contact us at the Medicare Open Enrollment Period from October 15 to December 7th, 2018 to go over your current plan and review your options for the coming year. Our mission at Solid Health Insurance Services is to find for you affordable health insurance, life insurance, long-term care insurance and travel insurance which fits your medical needs and budget for your individual, family and business needs. Please contact us at 310-909-6135 or at info@solidhealthinsurance.com.